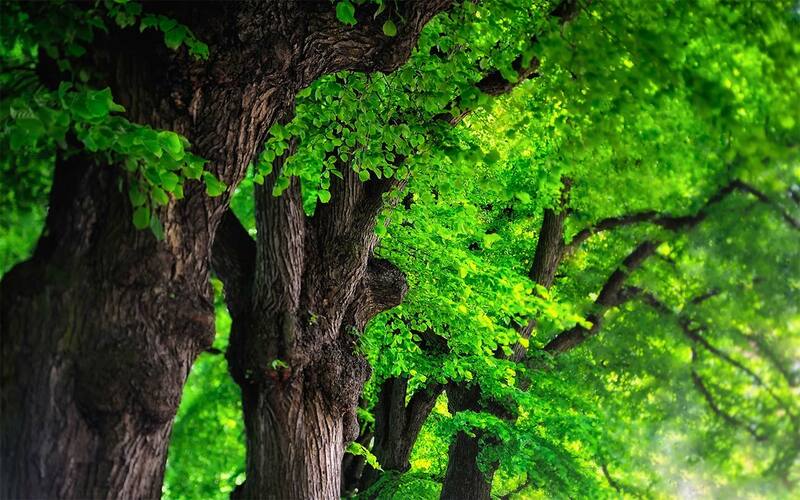 Fossils document the existence of trees and wood-associated organisms from almost 400 million years ago, and today there are between 400,000 and 1 million wood-inhabiting species in the world. 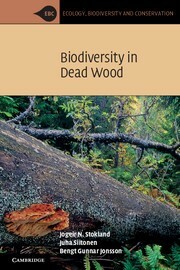 This is the first book to synthesise the natural history and conservation needs of wood-inhabiting organisms. 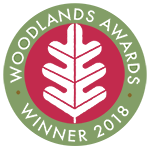 Presenting a thorough introduction to biodiversity in decaying wood, the book studies the rich diversity of fungi, insects and vertebrates that depend upon dead wood. It describes the functional diversity of these organisms and their specific habitat requirements in terms of host trees, decay phases, tree dimensions, microhabitats and the surrounding environment. Recognising the threats posed by timber extraction and forest management, the authors also present management options for protecting and maintaining the diversity of these species in forests as well as in agricultural landscapes and urban parks. 92 b/w illustrations, 21 tables.